It’s that time of year where the Instep staffers roast some chestnuts on the open fire and start delving into our favorite boots of the year. However, sometimes it really doesn’t matter what’s under the hood or how a particular boot performs, it’s all about how the shoes look in your hands, on the screen, and on your feet. So let’s see what all the brands were able to offer when the tech specs stopped and the design began. It’s time to honor the best colorways of 2017. Two very different honorable mentions to start off my list, the simplistic UX-Accuro and the Nike Neymar Mercurial Vapor boot that has many details. The simple design of the all white UX-Accuro with a bit of green creates the near white out boot that adds only the one color to add some pop. This style of boot is one I wish we would see more of from other brands. 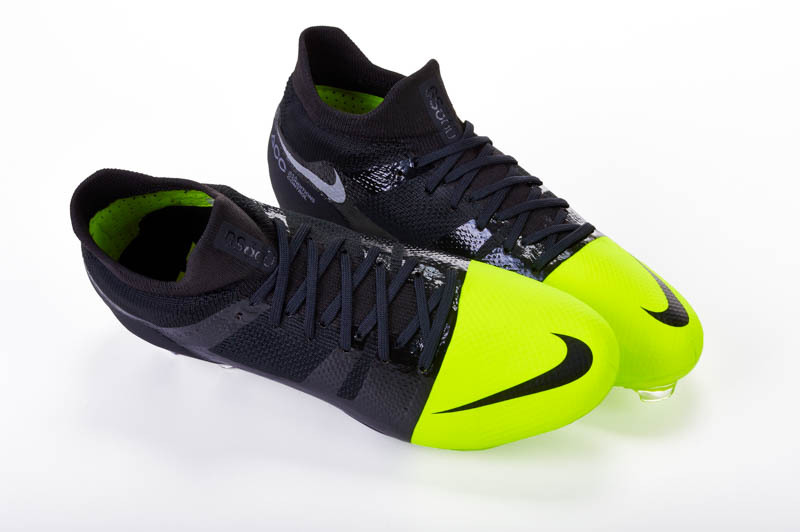 The Neymar boot was his first signature boot in the Mercurial Vapor. The Brazilian inspired boot brought Neymar’s flair to the Vapor line and the shade of blue truly stuck out to me since its release. It appears that if Nike gives you a signature colorway (and your name isn’t Ronaldo or Neymar), it might be signalling that your career is coming to a close. Pirlo in 2016 and Totti’s X Roma all coming so close to the curtain call for these Italian giants, they’re fantastic boots to see these legends ride off into the sunset. Despite over-the-top gold not usually being my bag, the moment and player match well with the Midas touch. This pack constantly reminds me of the St. George pack from Umbro (a pack that is still one of the great “How did I miss out on that?” releases of the last several year). White boots are an absolute pain to clean, but putting some slight color to really pop from the upper makes this boot a dream. 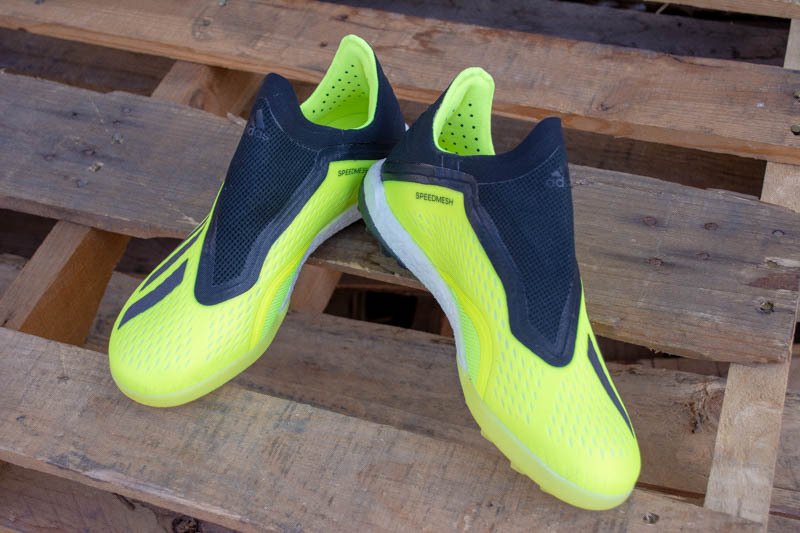 The current triple threat from Umbro is impressive, but matching the boots with great colors is what it will take to take any attention away from the big boys. I’m fairly certain that I’ve wiggled my way onto some type of adidas hate list with how I’ve pleaded for the Glitch on Twitter. Even with my constant disappointment about not having the Glitch land in our laps, this colorway is one of those “just crazy enough to work” type situations. 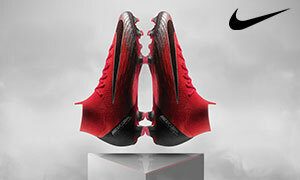 A big play on what EA Sports/Nike found success with when they launched the EA Sports SuperFly, this is another upper that shows that brands have gotten to the point where any type of pattern or image on an upper is possible. Here starts a trend of boots that feature one of two things, black and gold. The FlyKnit ultra was a standout launch as soon as it was announced with the Black/Gold release taking the cake with it’s simple black upper color and Gold outlines. I am a sucker for boots that feature gold in them (as you will see), but the Vapor Knit and Black/Gold go together like Peanut Butter and Jelly. Any follower of The Instep for longer than a week knows that I have a slight addiction to anything that is neon yellow. For Puma to take a boot that I will sorely miss and dress it up in a stunning graphic colorway is almost too much. In between the tears for the boot being discontinued and the eye-searing nature of the yellow, my eyesight may never recover. My wife says I have a problem but she just doesn’t understand the loss of the evoPower. I’d be lying if I said I was knee deep in boot hysteria when these boots dropped in their original form. Still, my adidas Predator love means that I have a massive regret for not being in the market when the Pred was in its heyday. Missing out on them a second time was almost unbearable, but it only made it worse that the colorways they chose were showstoppers. Forget that all-white Pred DB, these two beauties deserve to be on the mantle. The best looking silo of the past few years has been the PureControl. 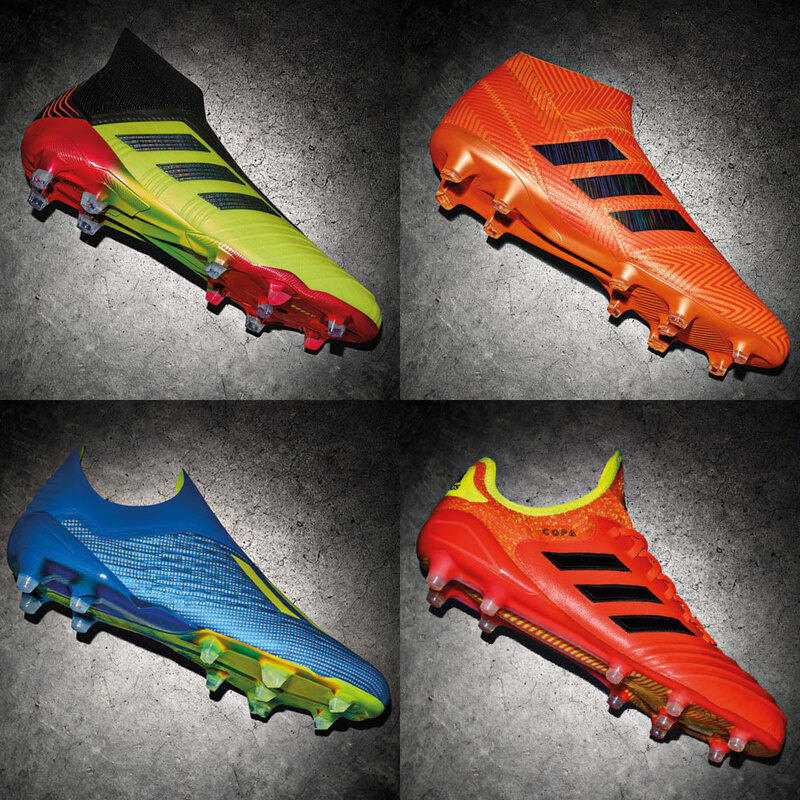 The only way to top that would be to create a boot as flashy as Paul Pogba himself. The PogBoom colorway features a black base with gold flakes pattern around the upper to create a dream boot for the flashy players of the world. Now, I may not be as flashy with my skills as Pogba, but it sure wouldn’t hurt to look the part while attempting to do something at least reasonably skillful. The top colorway of the year comes in on a disappointing boot. The Gold/Black Nike Tiempo Legend 6 is as clean, flashy, and special as they come. The Gold upper with black accents and a black soleplate with a limited run, truly make this the top boot colorway for me. The Totti Tiempo also featured his famous fold over tongue that he was one of the best boot spots over the past few seasons with his custom boots. The fold over tongue had a strap to pull down to the soleplate to give that old school effect on the newer boot. I know that this one did not feature any kind of crazy detailed designed, but what beats a gold boot made special for Roma’s best ever player? In 2017, nothing could beat the Totti Tiempo in my eyes. Whether blacked out, laser orange/gold, ICE blue, or FIRE red, the FlyKnit Ultra has to be the best looking boot on the planet in 2017. While the upper is always incredible with the black FlyKnit, it’s the ‘pops’ of color (or lack thereof) that has elevated this boot to cult status. 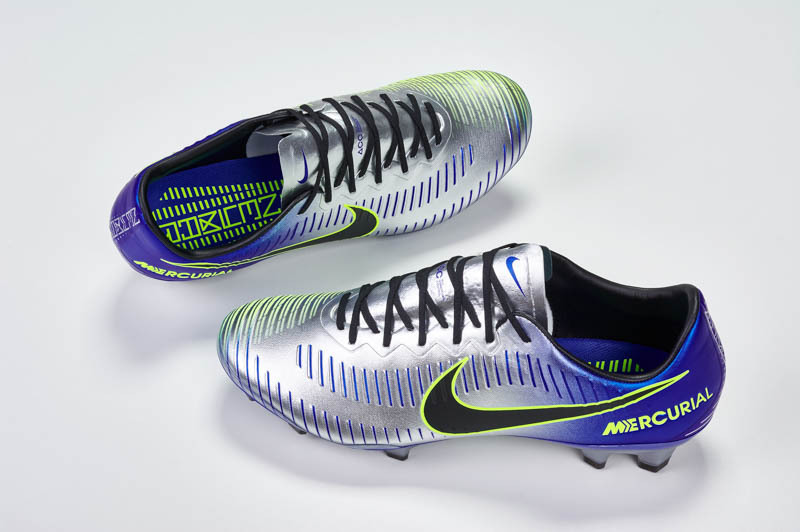 Nike needs to start putting this style of soleplate on every boot release that they ever put on the market, and we absolutely hate that this boot is as limited in numbers as it is. Maybe Nike will just keep releasing the Ultra with a different Swoosh and soleplate color for years, how ’bout it Nike?